Another piece I did for uni, but a different class. We just had to do a piece or two of the style we like to draw in. So pretty much its just draw what we want. 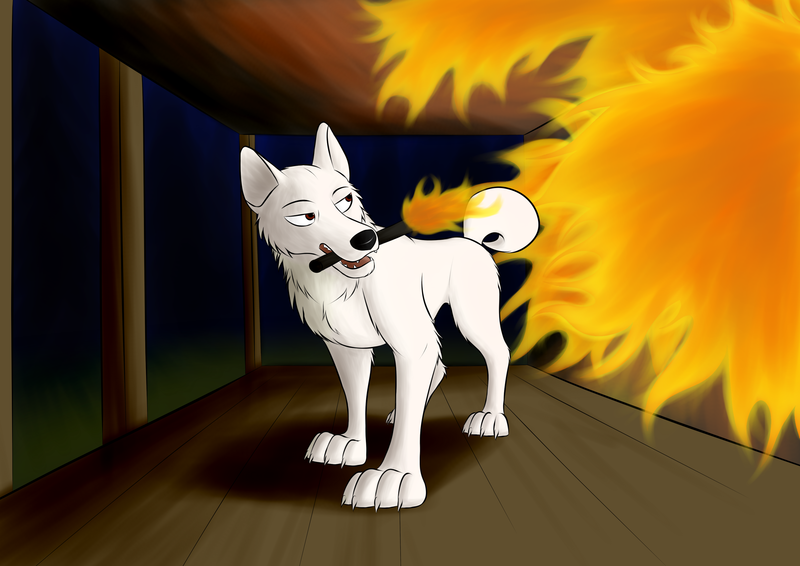 Here I did a reenactment of a scene from Ginga Nagareboshi Gin, where Akame burns down his ninja clan's house to end a dispute. This is him as him starts to burn down the house.